Customer Survey | Eastern Lift Truck Co., Inc.
We strive to offer our customers an excellent experience each and every time they contact us. If you have recently rented or purchased equipment, bought parts, had training, or service work performed, please fill out our customer satisfaction survey, below. It is quick and easy. 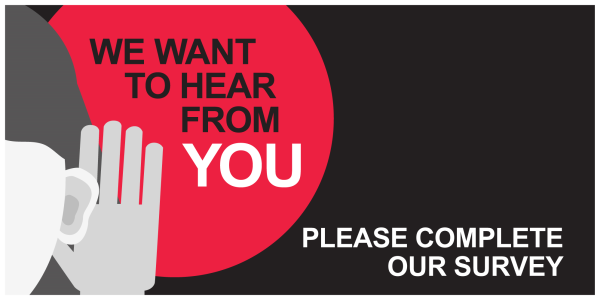 We want to hear about YOUR experience. Please rate your experience with our dealership on a scale from one to seven. Seven is the highest rating. How likely are you to recommend Eastern Lift Truck Co.? (0 = Not At All Likely; 10 = Extremely Likely).